Our holiday has started … but we are stressed already. Our original flight to Sydney was delayed meaning we would miss all our connecting flights. So we were changed to another Sydney flight. Then at the last moment we were changed to a direct Singapore flight. We had to rush through customs because it was going to leave in 30 minutes. Arriving at the boarding gate, after going to the wrong one, we find our new flight delayed by 2 hours due to a tyre change. In the whole scheme of things with all the refugees in the world -we can’t complain , and a plane with a better tyre can’t be bad thing. After a 3 hour delay we finally got on our plane and arrived safely in Singapore. The warm fragrant air is striking as the plane doors open. Singapore airport is the revolving door of the world. People from all over the world coming in and going on to their next destination. 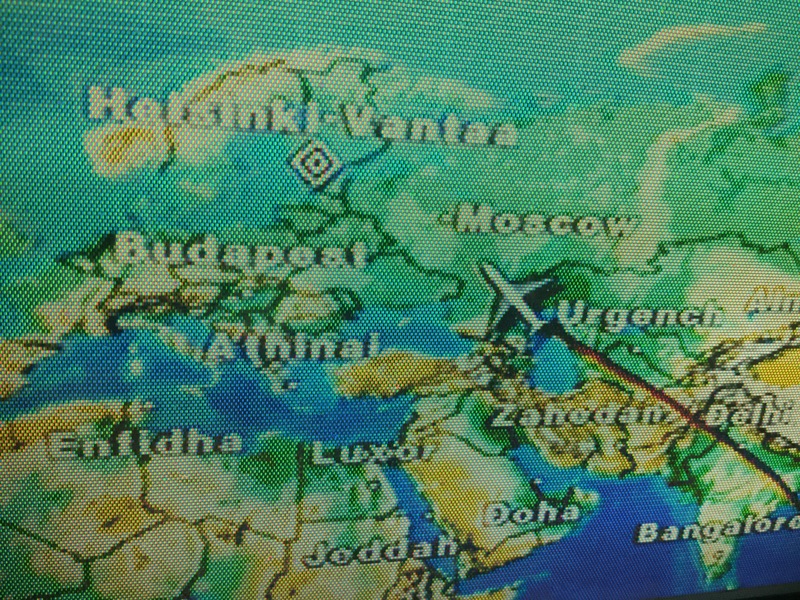 We are in an aluminium tube travelling at 38,000 feet at about 855 kms per hour over Russia. There are still about 2000 kms and 3 hours to go before we get off in Helsinki. My body is telling me it is 10:30 in the morning. But the pitch black outside the plane and my weary eyes tells me time has changed. Once we arrived in foggy Helsinki, being Sunday, we looked for a worship service to attend. A few people had told me about a church built into a rock. 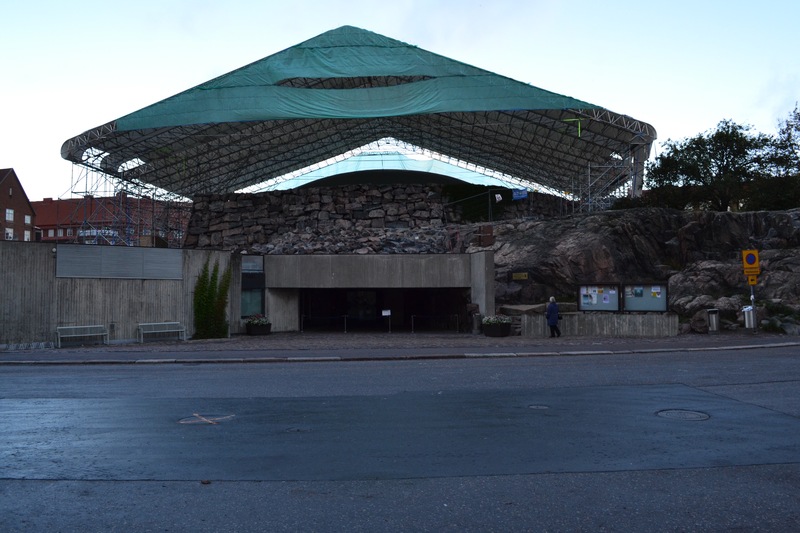 So we went there – Temppeliaukio Church, a Lutheran church. We didn’t understand a word but the music was sublime. We took an order of worship and asked one of the stewards what the Bible passages were. We promised to read them later … in English. Now we are in a routine it is great. We saw an island fortress in Helsinki this morning. Now we are off to a bookshop.